Wow!! 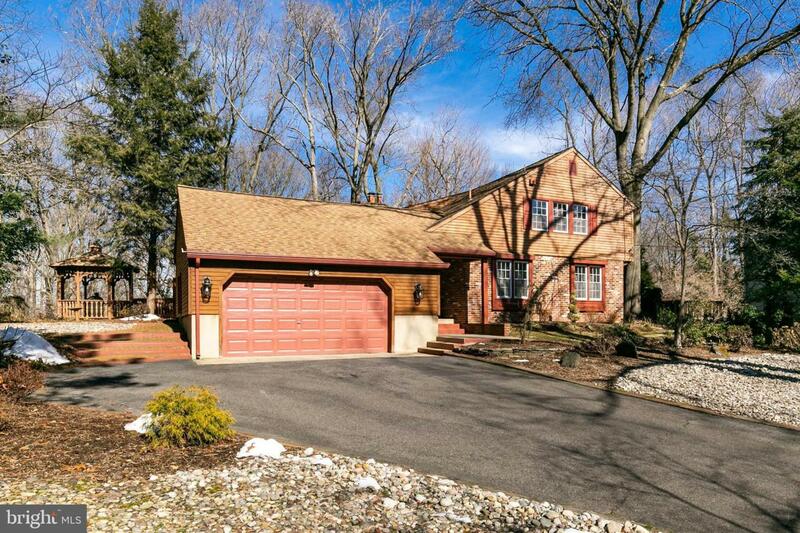 Wait till you see this upgraded colonia that is nestled on a cul de sac in the Charleston Riding section of Cherry Hill. From the moment you pull up to the home you will notice this one of kind home has many features you don't easily find in today's homes. 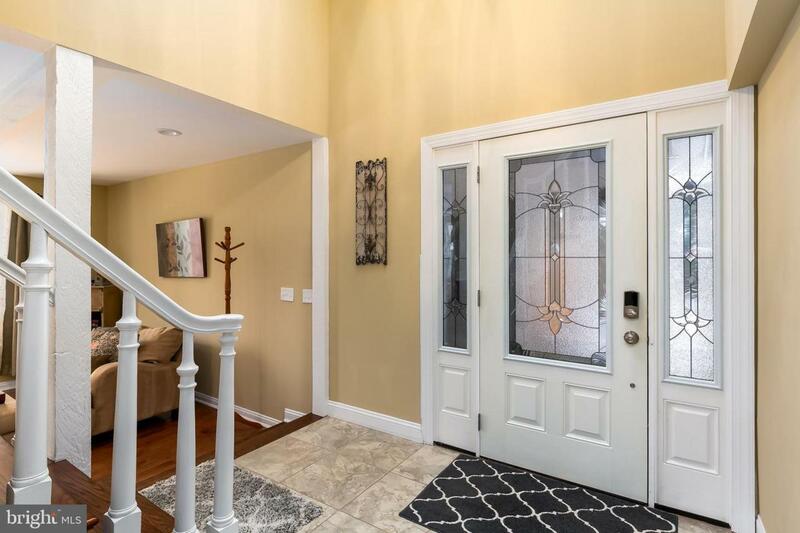 This beauty was recently renovated and features many high end finishes. As you walk in to the home you will notice how light and bright and welcoming it feels from the many windows. The family room features floor to ceiling windows that look out onto the large deck, as well as built ins and a fireplace. The gorgeous kitchen features custom cabinetry, granite counter tops, stainless steel appliances. The spacious breakfast room has a vaulted ceiling and a rustic charm with the many windows overlooking the gorgeous woods full of natural vegetation and wildlife. The main level has a large formal living room and a separate formal dining room and foyer with hardwood flooring. The upstairs features 4 bedrooms all with hardwood flooring, a master bedroom with ensuite bath featuring beautiful finishes. 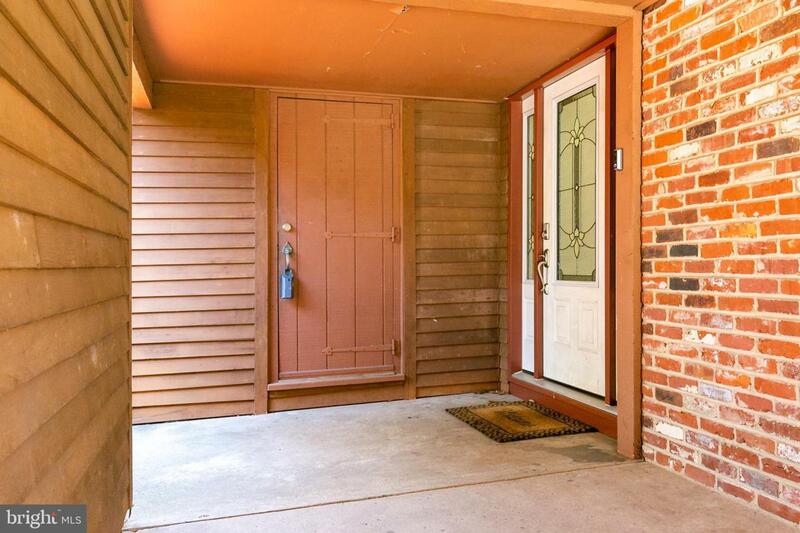 The lower level finished basement comes with a bar and features a walkout into the backyard with a multi layered deck and a built-in gazebo. The large attached 2 car garage has a loft with extra storage space New beautiful landscaping and sprinkler system recently installed. 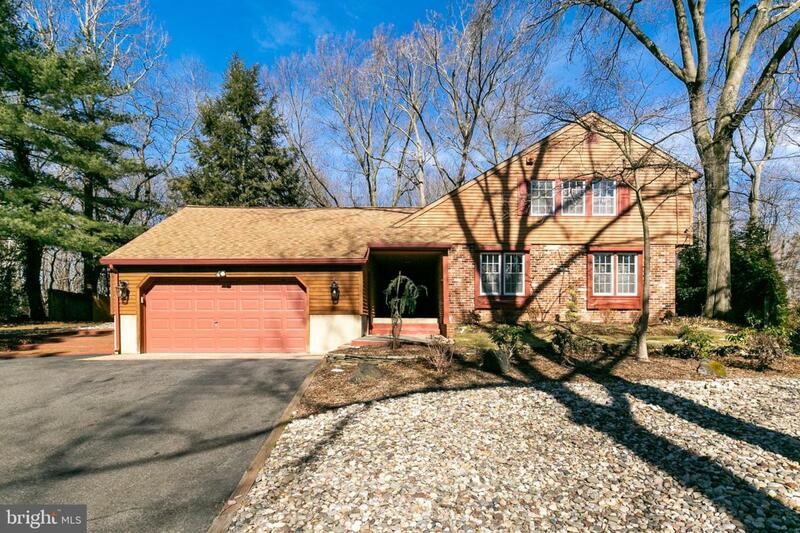 All this is located in desirable section of Cherry Hill. Close to highways, lots of great restaurants and shopping and easy access to Philadelphia and Trenton.This gorgeous gem is a must see. A one of a kind home. Pack your bags and move right in. Nothing to do here but enjoy all this home and its location have to offer!